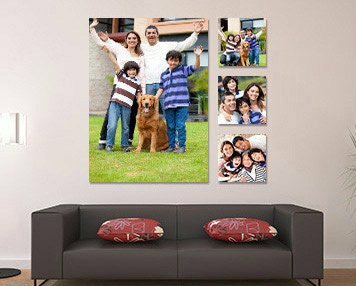 Photographs can likewise be joined with extraordinary home stylistic layout items to influence them to emerge. 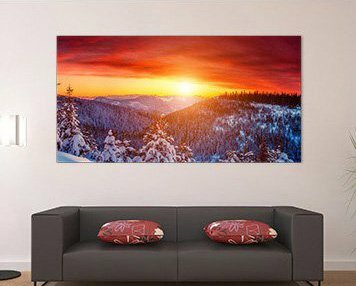 A decent illustration is a photo calendar. 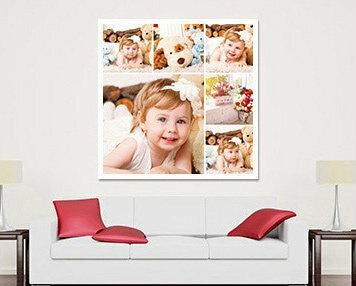 Make your own premium custom photo calendar with one of a kind photograph to fill its need, as well as to have some noteworthy pictures showed which would dependably gain you recall affectionate experiences. 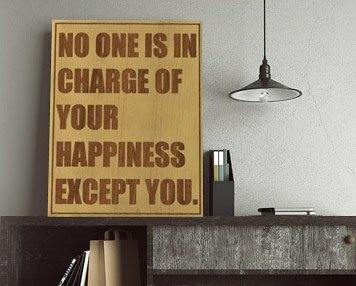 Canvaschamp offers imaginatively made tweaked custom desk calendars to improve your office work area and home. 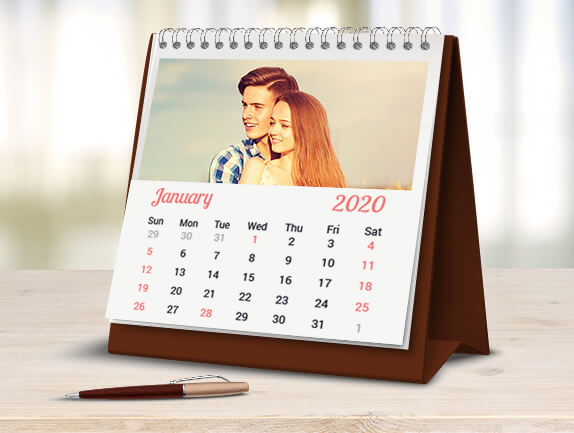 You can build subject based desk calendars for different occasions, birthday parties or probably by using the most significant snapshots of your life carved in a schedule look magnificent in office spaces, combining flawlessly with the inside. To design your month proficiently and furthermore encourages you to stamp essential occasions effortlessly. Seemingly, applications and PCs likewise have this component; it is as yet the best to have the critical occasions checked directly before you enable them to recall you. 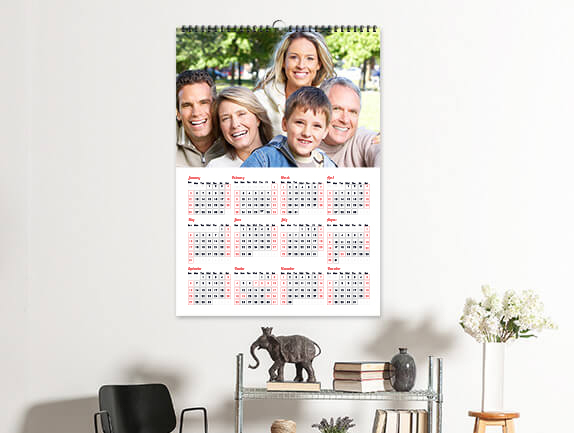 An eye snappy wall calendar with your most loved statements, pictures or one with the most extraordinary moments went through with your family functions admirably for office spaces. 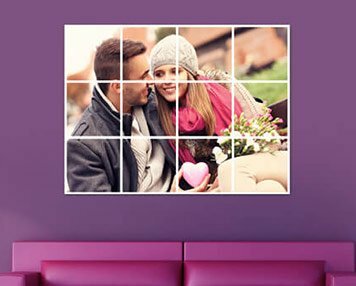 Also, it enables you to keep your most loved photographs directly before you generally. What are you considering? 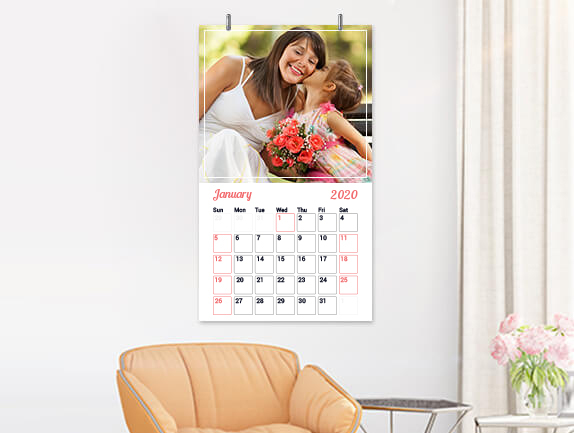 Gather your best pictures and add life to them by making a poster calendar today. 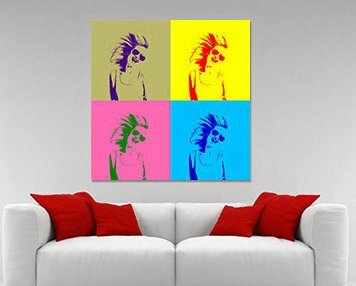 To guarantee a customized understanding, our group investigates every possibility to give you an extensive variety of customization alternatives.